Getting your mortgage documents signed and completed in less than five business days is a vital part of having your mortgage financing going through smoothly. We always ensure that all relevant details required for a mortgage approval are covered, so this should be a very fast process. When we receive notification from the mortgage lender that your mortgage is approved, a closing date will be set. In the case of a purchase, this will be the date you take possession of the property. In the case of a mortgage refinance, there is also a closing date set, and contrary to popular opinion failing to not fund on or before that date can absolutely void the mortgage approval. If market conditions change there is no question that lenders will cancel your mortgage commitment. Please do not leave town during the closing date. If you do plan to be out of town when your mortgage is expected to close, consider signing a power of attorney in order to authorize another individual to act on your behalf. After your mortgage file is lender complete (no outstanding borrower conditions and the mortgage is ready to fund), you will be able to sign the final documents. This typically takes place in front of a notary or lawyer. Review the final mortgage documents at your lawyer’s office. Ensure that the interest rate and mortgage terms are what you were promised by our team and verify that the name and address on the mortgage documents are accurate. 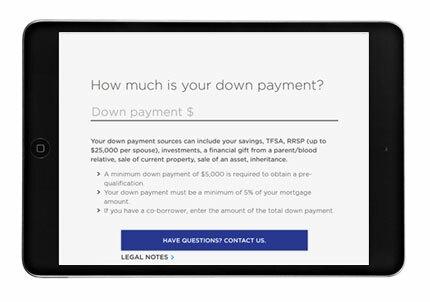 Sign the mortgage documents and make sure you complete any lawyer requests on or before the provided timeline.